I recently did a photo shoot for Martha W McQuade’s Spring + Summer collection and she just launched her lovely website today featuring those photos, and also our photos for her Scarfshop. Both shoots were modeled by the gorgeous Kyra Lawrow-Svedvik, who also happens to be a designer of her own. 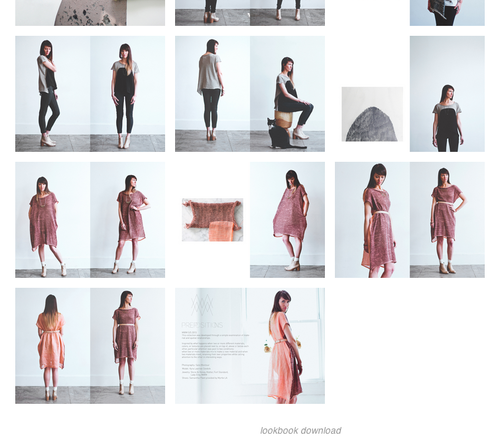 This collection was also featured on SF Girl By Bay + Honey Kennedy + Design Crush.